Feeling thirsty? 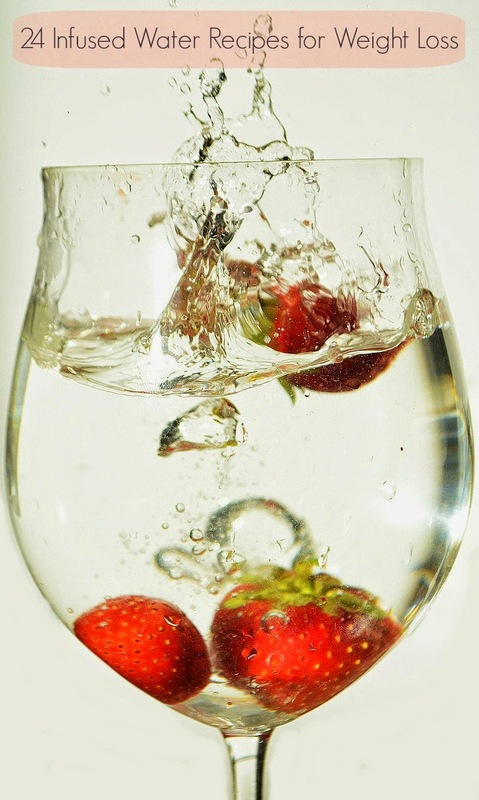 Put down that can of soda and grab a refreshing glass of fruit infused water. It's weight loss served pretty. Infused water can be made in a variety of ways: mason jars, infuser water bottles, and fancy shmancy fruit infuser pitchers. So I went all out and bought a fruit infuser (off Amazon of course), and I've been browsing pinterest like mad for infused water recipes. What I've found is anything metabolism/energy boosting or detoxing is labeled as an infused water recipe for weight loss. I've listed my favorite below so that you can drive all of your pinterest followers crazy like I have (can you say glut!). You may also want to check out this post: 20 Homemade Detox Recipes For Your Detoxification Diet. These are my favorite infused water recipes for weight loss. What's yours?